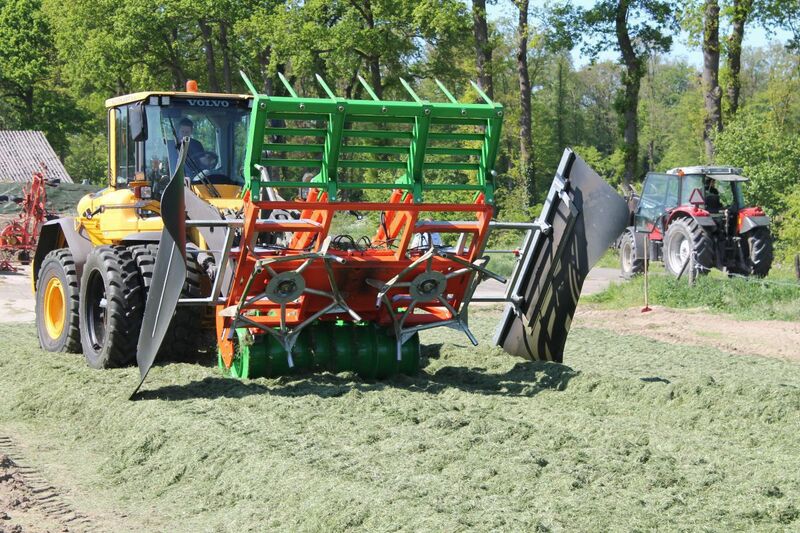 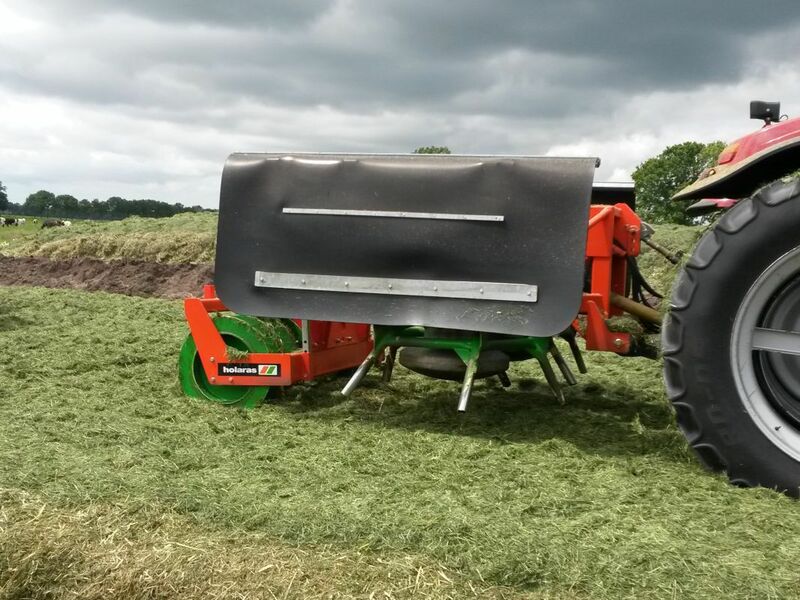 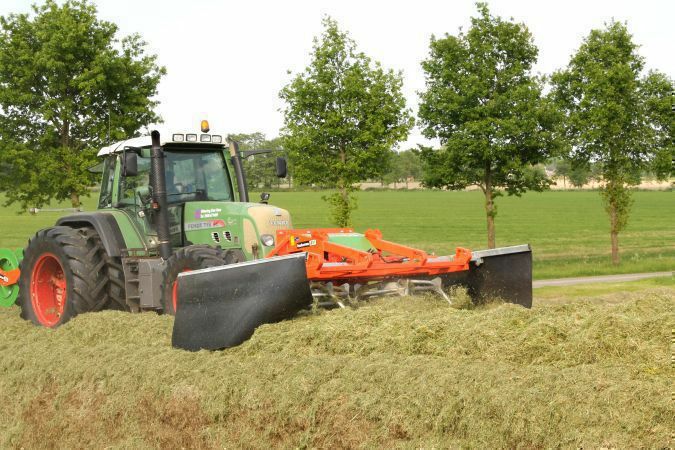 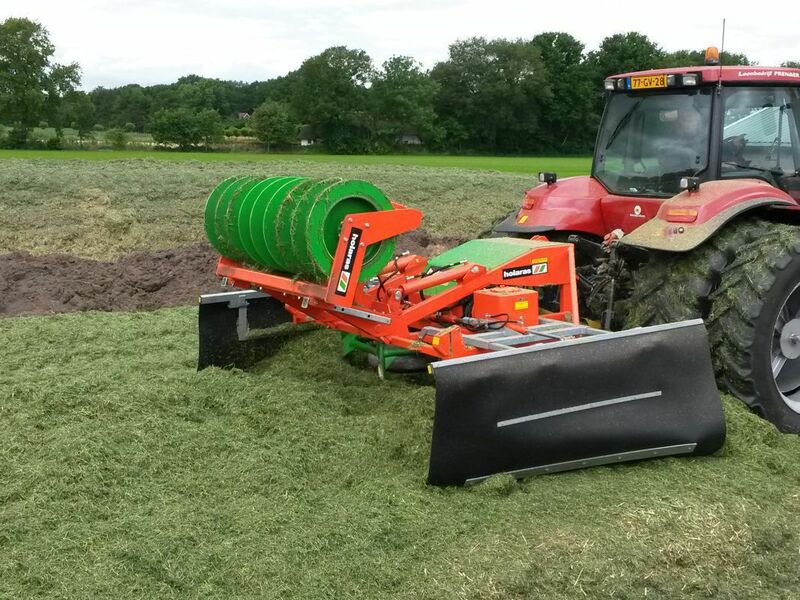 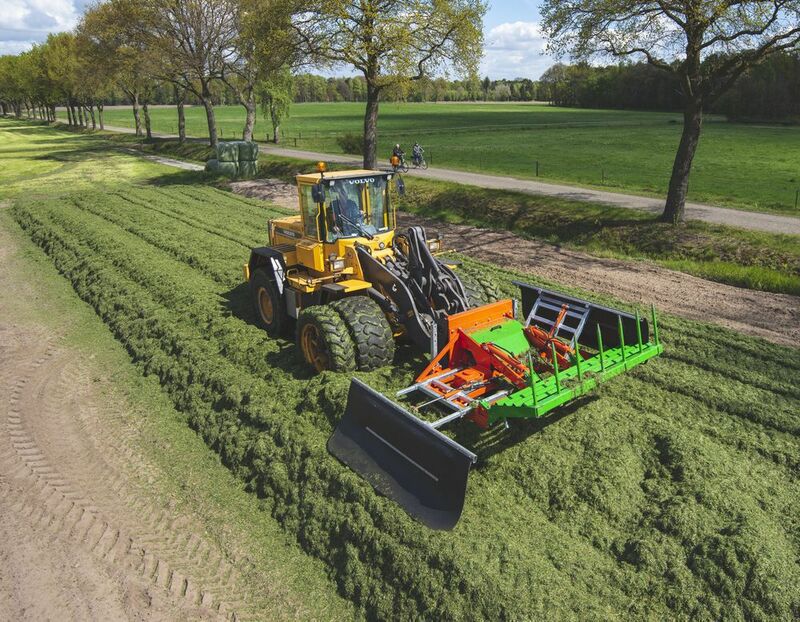 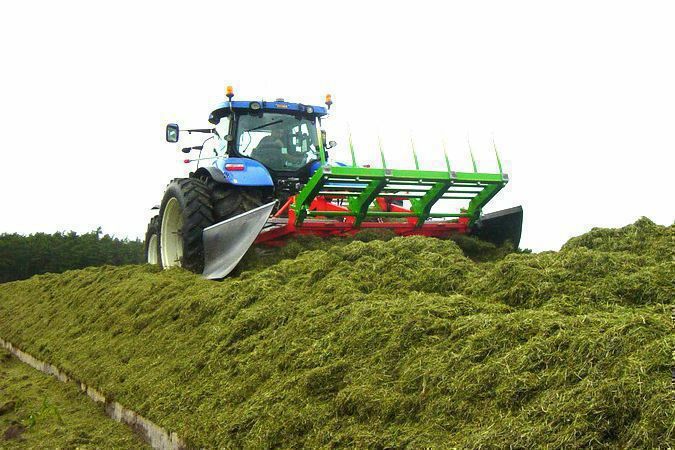 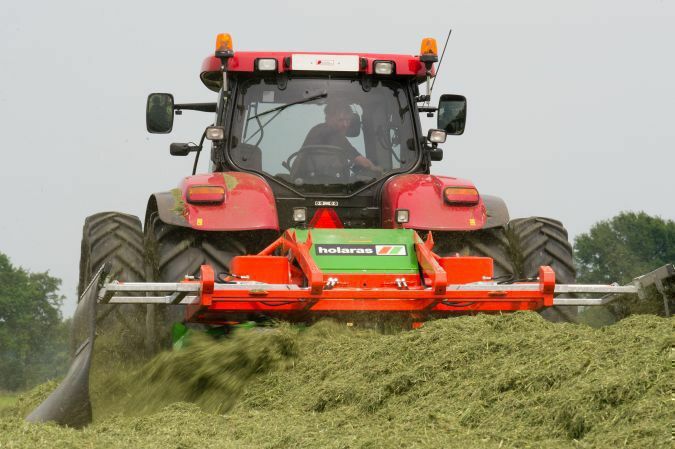 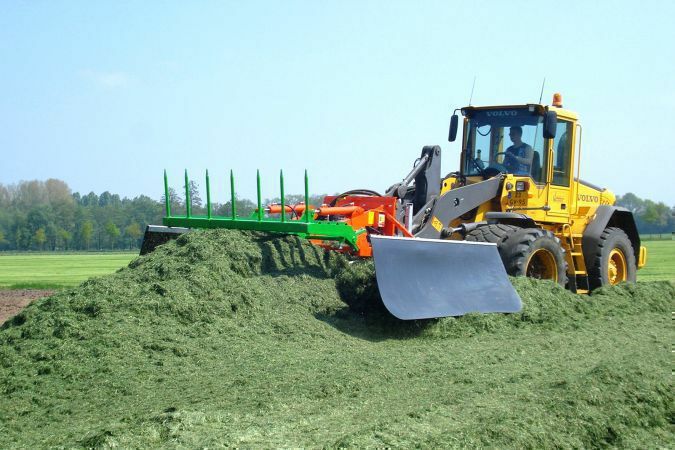 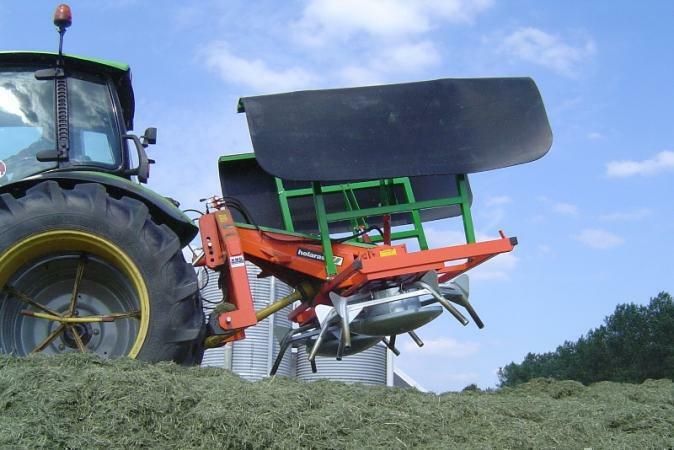 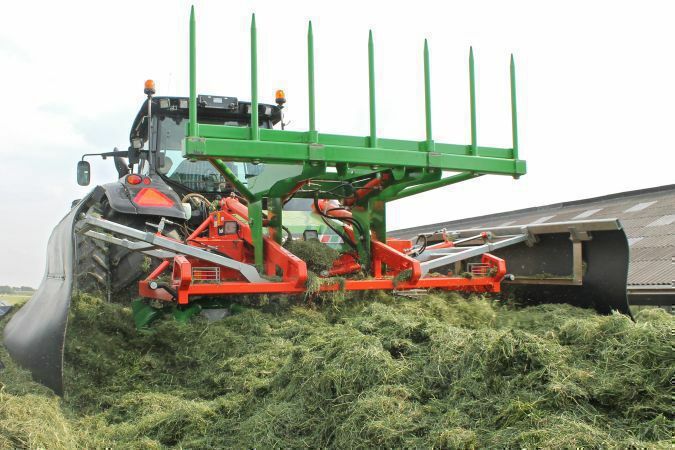 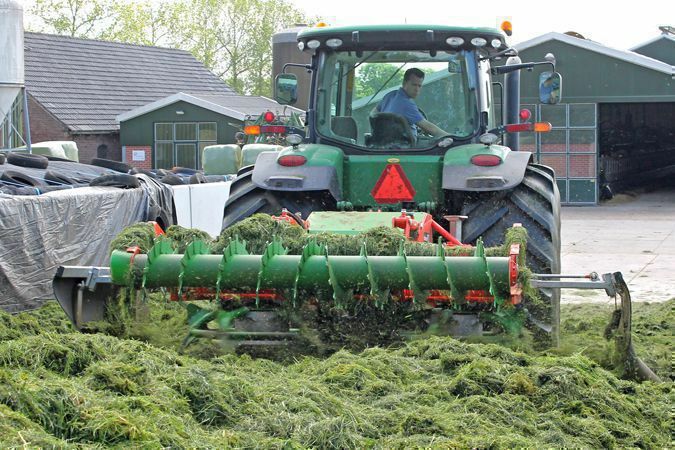 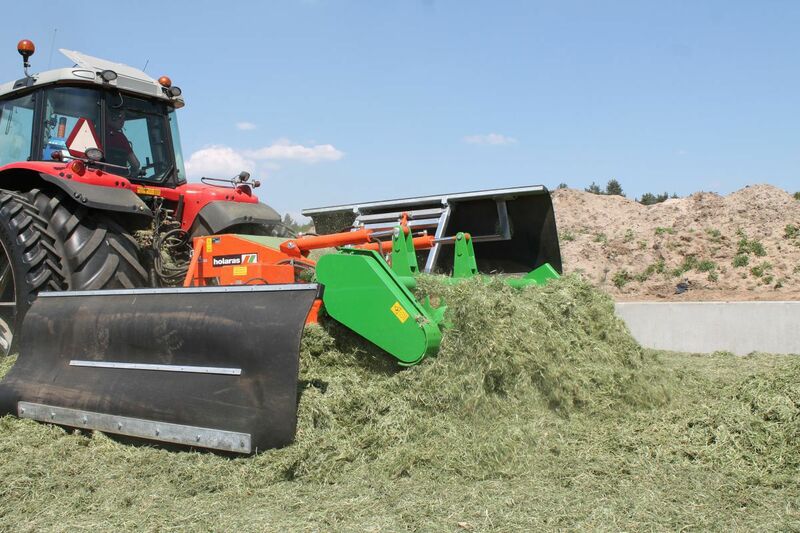 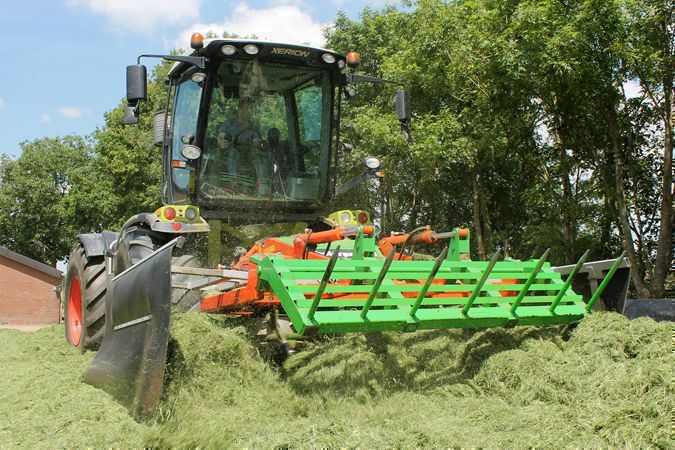 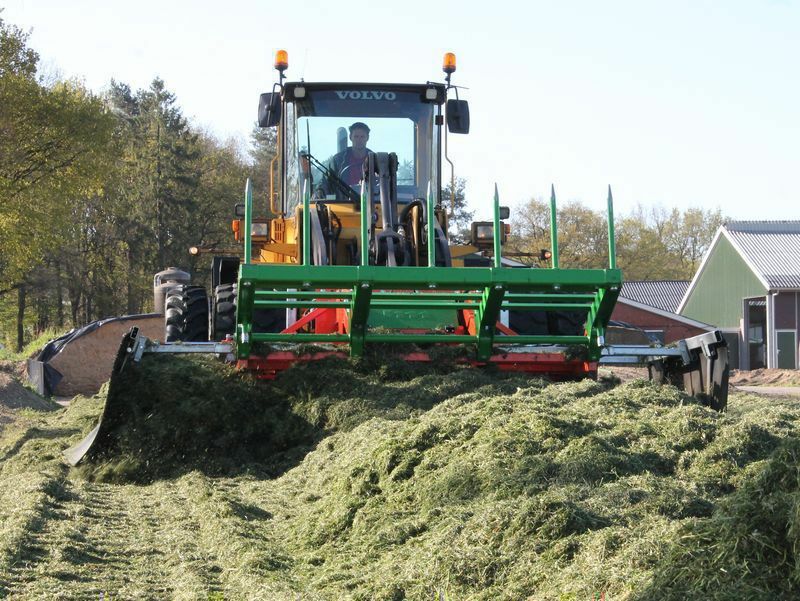 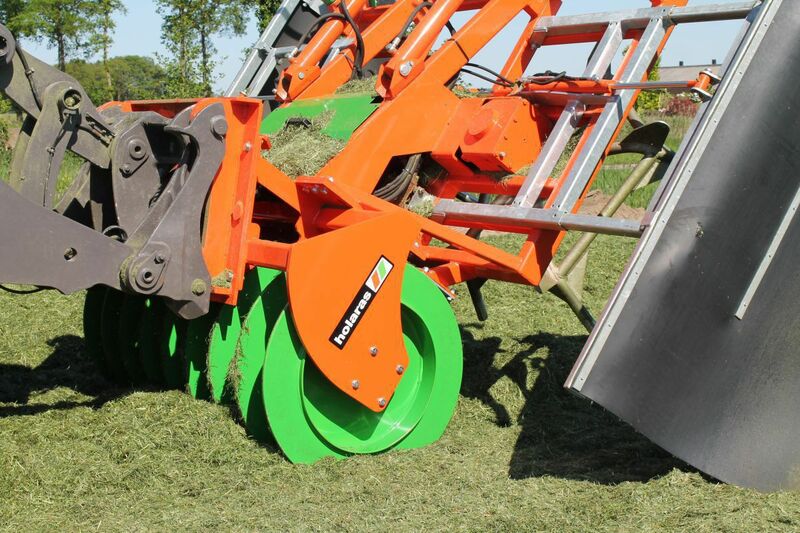 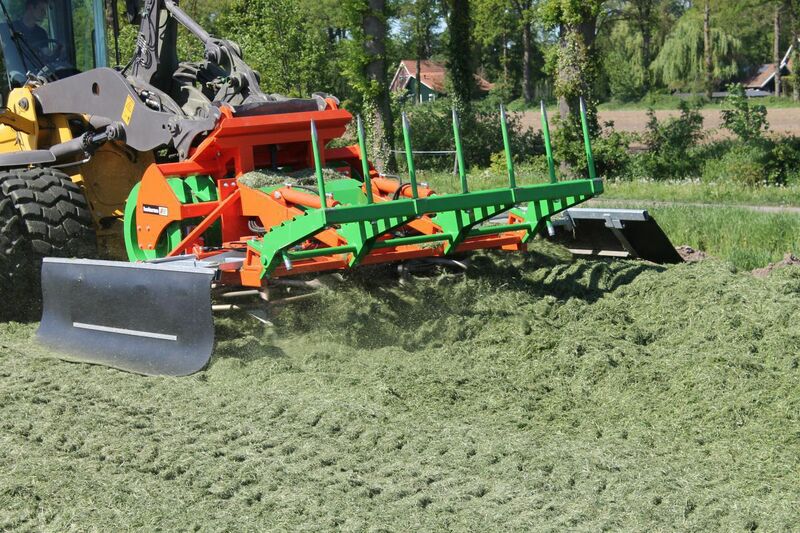 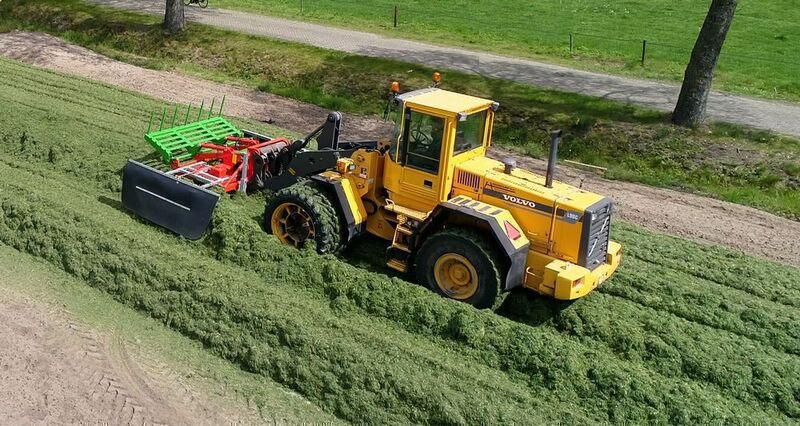 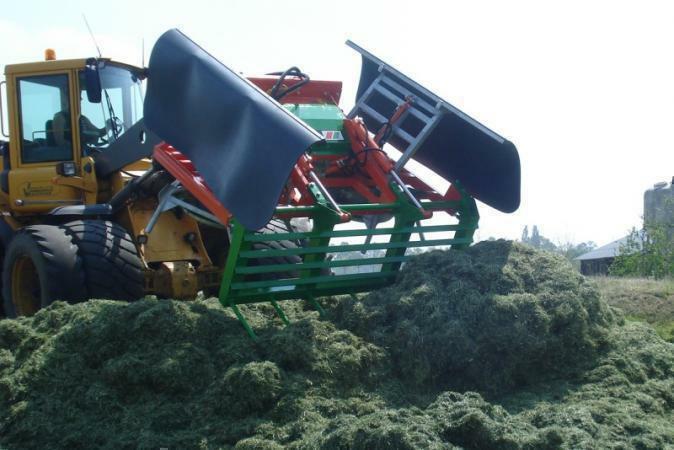 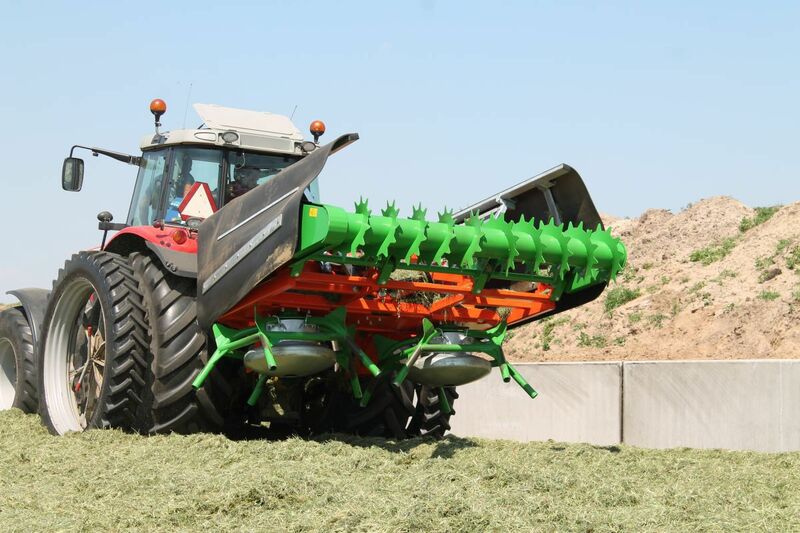 The Holaras Silagespreaders process large quantities of grass silage intensively and evenly. 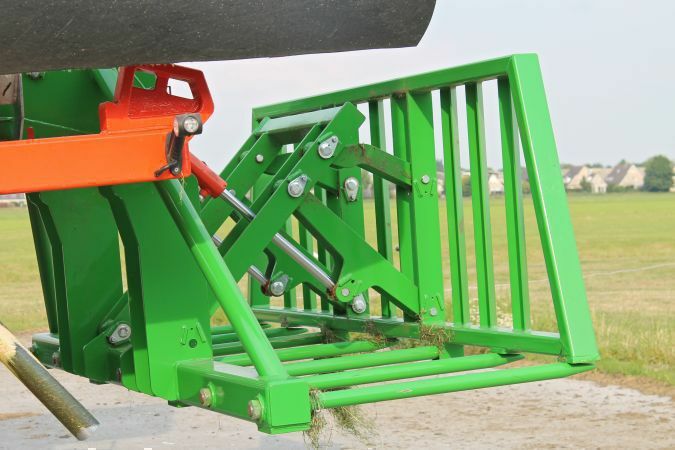 In addition, they allow a quicker distribution in one working pass. 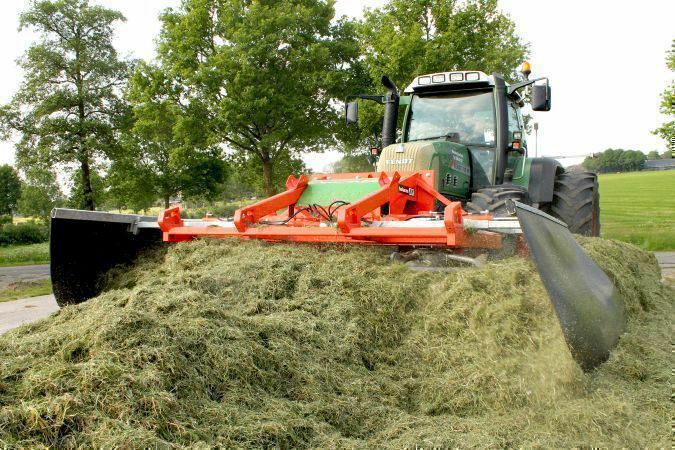 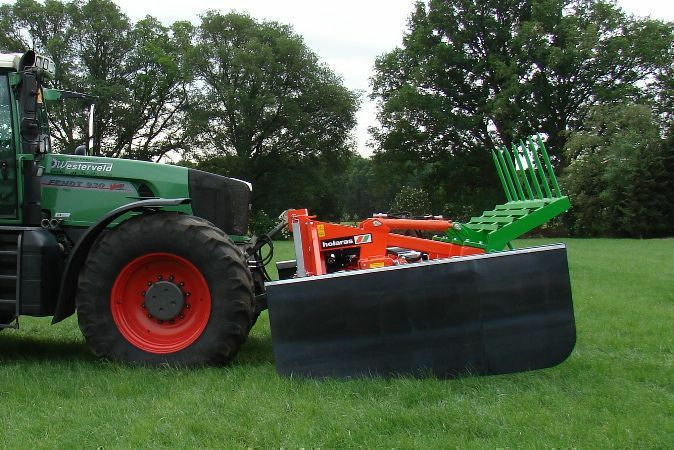 During the distribution you can continue to drive the tractor along the middle of the grass silage, avoiding dangerous manoeuvres along the edges and lost time. 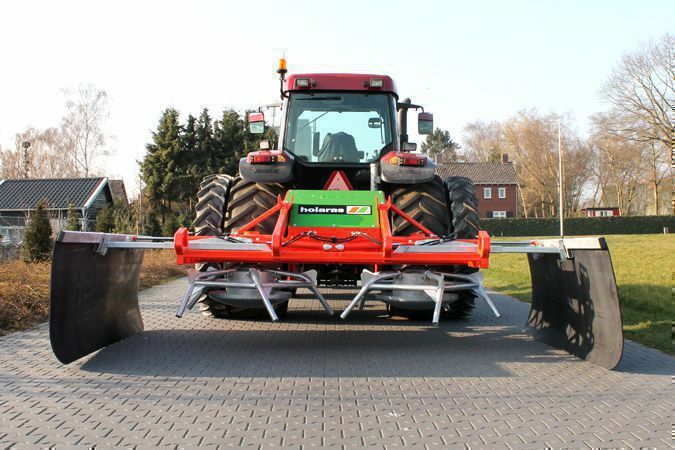 For raising the edges, the machine has rubber sideboards that can be folded and/or extended up to six metres in width. 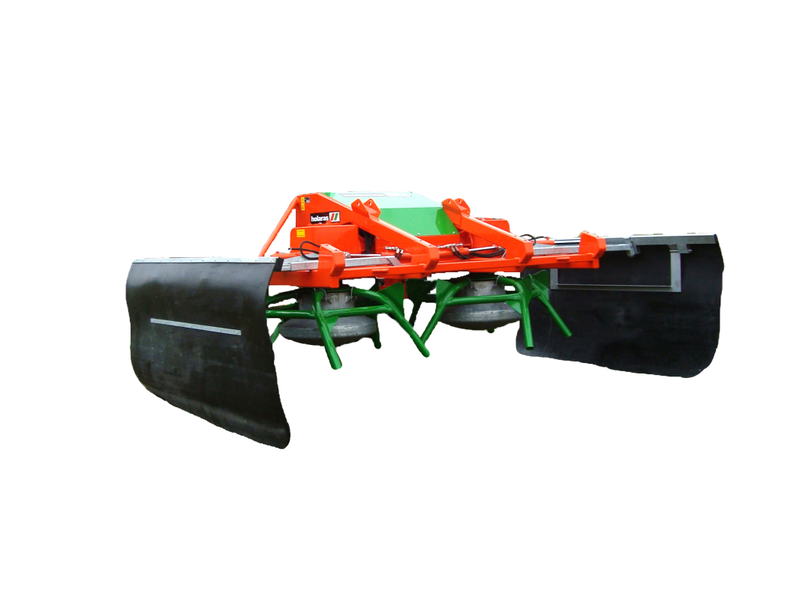 The silagespreaders are supplied with deep-hoe buckets as standard. 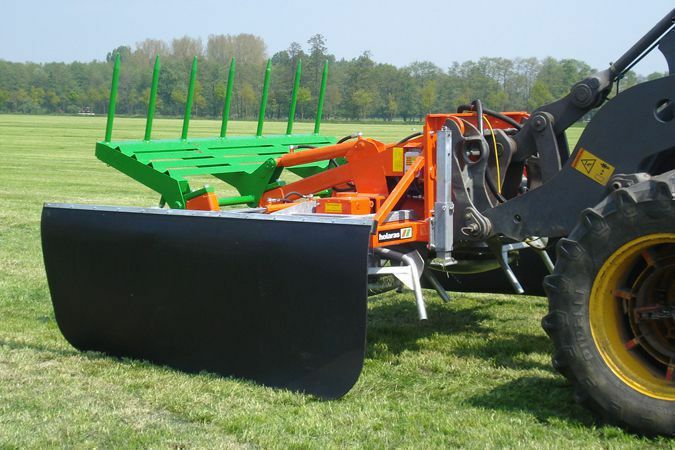 The Holaras Viking is extremely strong build and has an own weight of approx. 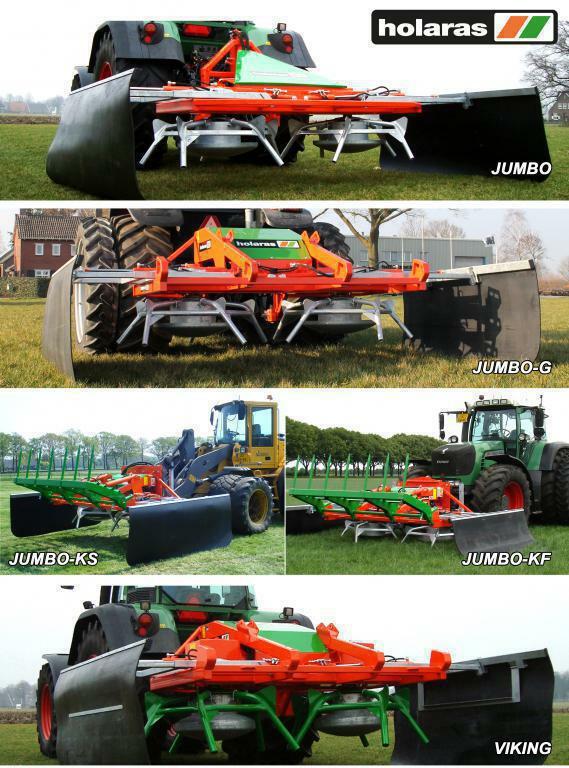 2250 kg. 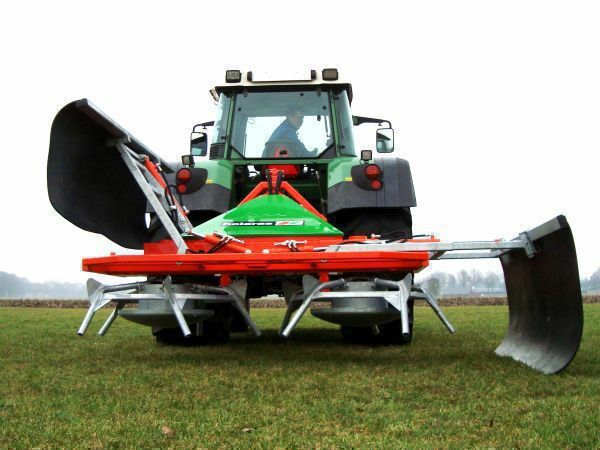 (excl. 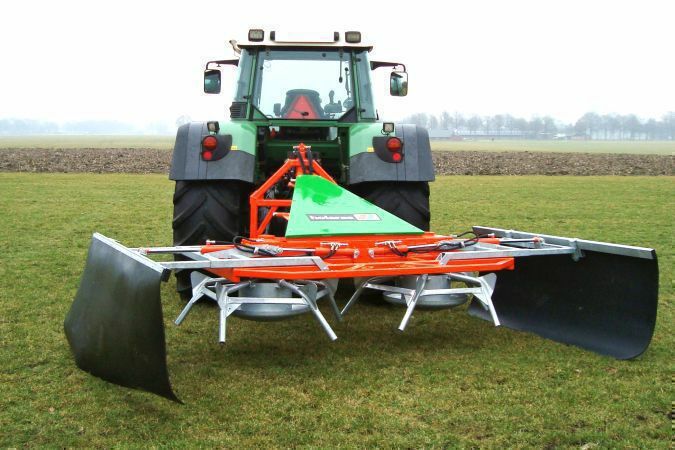 grass fork). 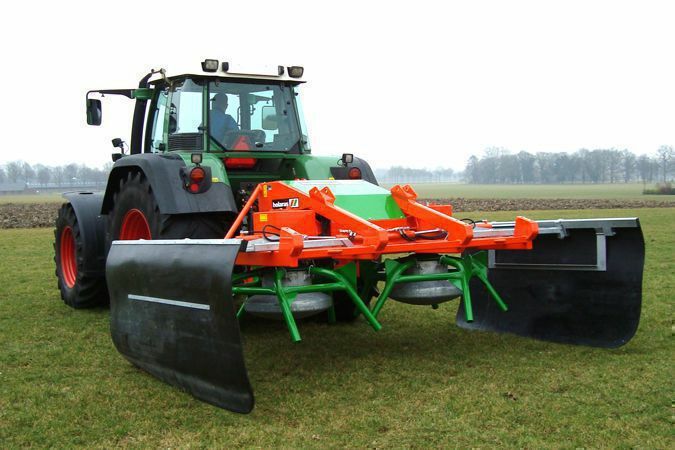 The machine is specially arranged for tractors over 180 HP.